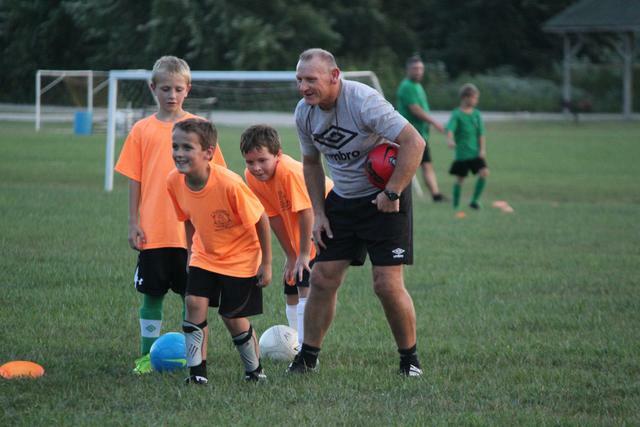 TGSC’s mission is to provide a place to play for players of all abilities while helping each player grow, develop and meet their own goals in soccer. “Play the game for game Sake” is our motto, and Player Development is the main focus of the club. Touches on the ball with emphasis on Technical training with lots of repetition is our training method, along with teaching each player how to integrate individual skill within the team concept. Ultimately we wish for each player to be able to play and understand the various systems and formations in order to play at higher levels: High School, College, PDL, WPSL and professional. To develop as a club, each team must embrace the club policy in teaching from the same curriculum set by the Coaching Director and following the coaching methods set by same. Age groups with multiple teams should be working together regardless of abilities, and coaches sharing ideas and methods for the betterment of the players. Coaches must understand and follow the phases of development by teaching at the appropriate level. Our Goals and Objectives are to produce players with good technical skills and, good tactical awareness by creating a teaching environment where players will learn and advance in the game. The focus should always be on developing the individual players skill set. Each player should be given ample time on the field. Reasonable time is at least half the game. Anything less is not supported by the club. A player can only improve if given the opportunity. Try to give all players on your roster a start. We want to see our players building out of the back, showing comfort and composure on the ball, possession with a purpose through midfield, players showing creativity and having the ability to take players on in the attacking third of the field, to create goal scoring opportunities. Improve each player with the focus on developing individual skill. Once the foundation is there, more complex functions can be performed by the player using their skill. Help each player reach their goal to play at a higher level, by pushing them appropriately and, age specific to the level of their desires. Coach with a level of excitement and enthusiasm as this will rub off on the younger players. Be positive with players. Keep practice fun, by creating small competitions and games. 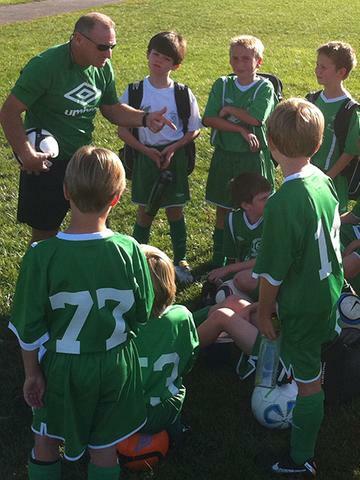 Build a friendly rapport with parents by holding a meeting to explain your objectives and club policies. Let them know where their kid is in development. By doing these things conflicts can be avoided. This is something that is taught to children, so it is vital to teach the correct method winning and losing. Sometimes to appreciate the highs of winning we need to experience the lows of losing. Winning is not just the result of the game, but more important the process during the game and the accomplishments of performing the skills during that game. Losing should not always be a low! When you play any game the outcome produces a winner and a loser. If you focus on the positive things like your next game, or the improvement the team made. The use of the glass is half full method will produce positive results. The focus should never be just on the score, but on how the team plays or the individual tasks performed by each player. 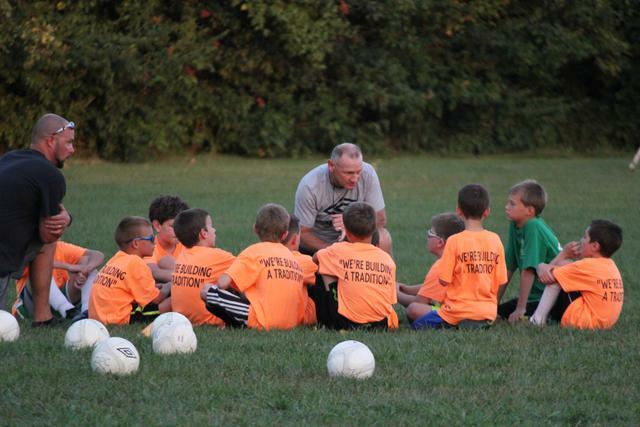 Our Coaches Focus on the Development of the Player, both on and off the field. 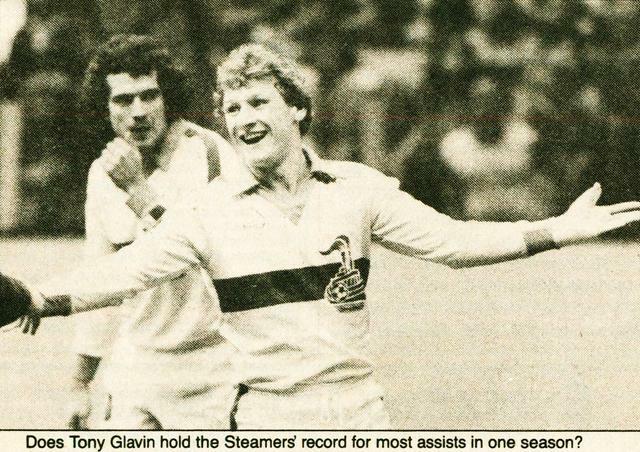 Mr. Anthony Glavin is a fully qualified professional soccer coach and current holder of Scottish Football Association (SFA) ‘A’ Advanced License, and USSF ‘A’ License. 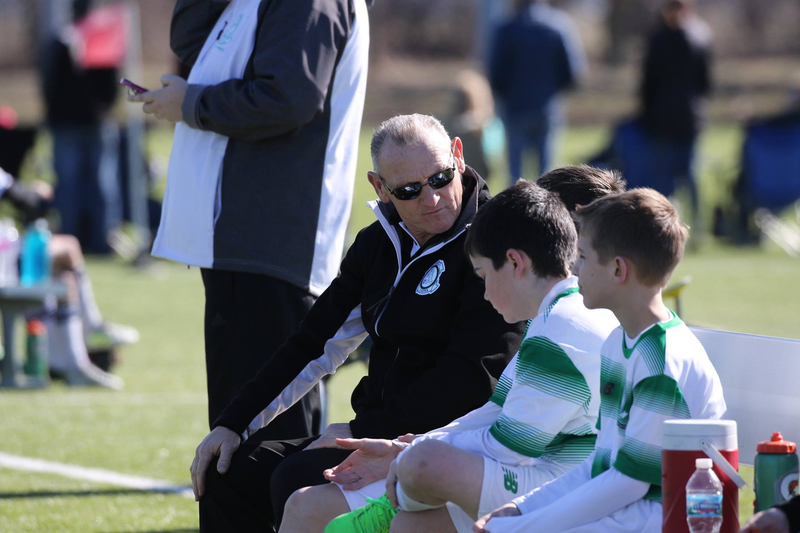 Mr. Glavin, All Star MVP and Hall of Fame Inductee, has been committed to youth soccer in the St. Louis Metropolitan, St. Louis County, and St. Charles County areas for over 29 years. His lifetime of soccer experience started at an early age as a youth player in Scotland, followed through the professional ranks as a player and coach. 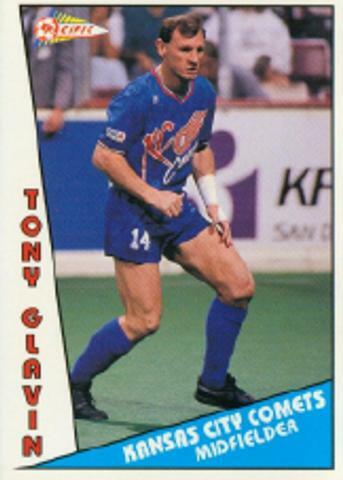 Currently Director of the Tony Glavin Soccer Club, Head Coach for St. Louis Lions Men's USL PDL team, Head Technical Director for the St. Louis Lions Women's WPSL team, and a former staff member for the Region 2 U.S. Olympic Development Program (ODP). 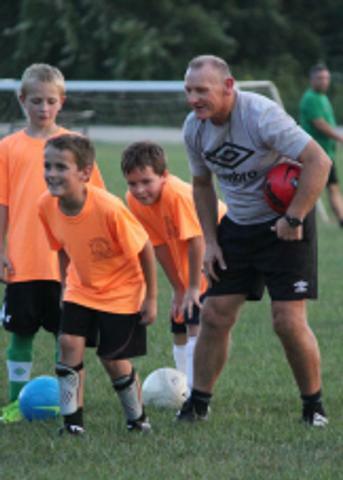 He has developed many players from youth, through high school, college and onto the professional ranks worldwide.